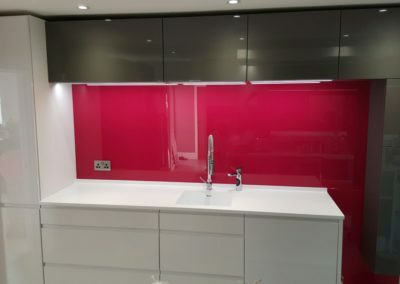 With Highmont glass splashbacks, you can build a better shower recess wall that will have no joints and therefore nowhere for mould to grow. 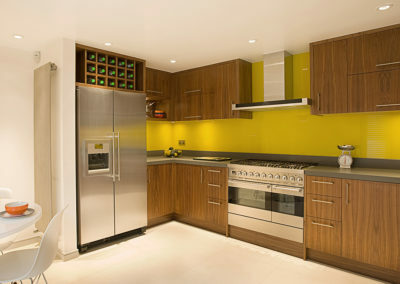 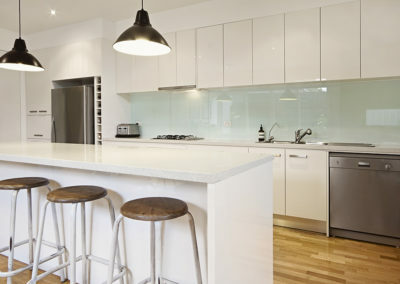 You can clad your kitchen walls from bench to ceiling so they will remain easy to clean forever. 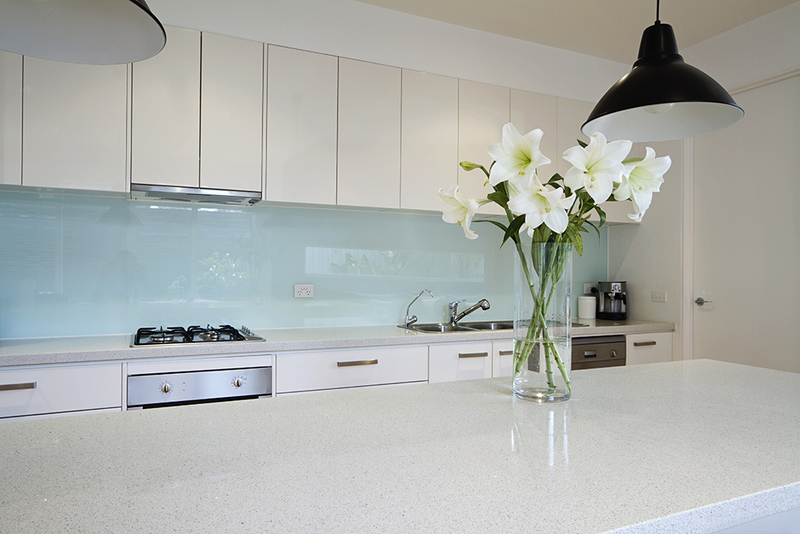 And you can update a laundry where a glass splashback’s pristine look enhances the latest appliances. 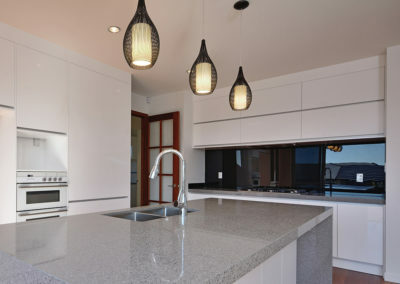 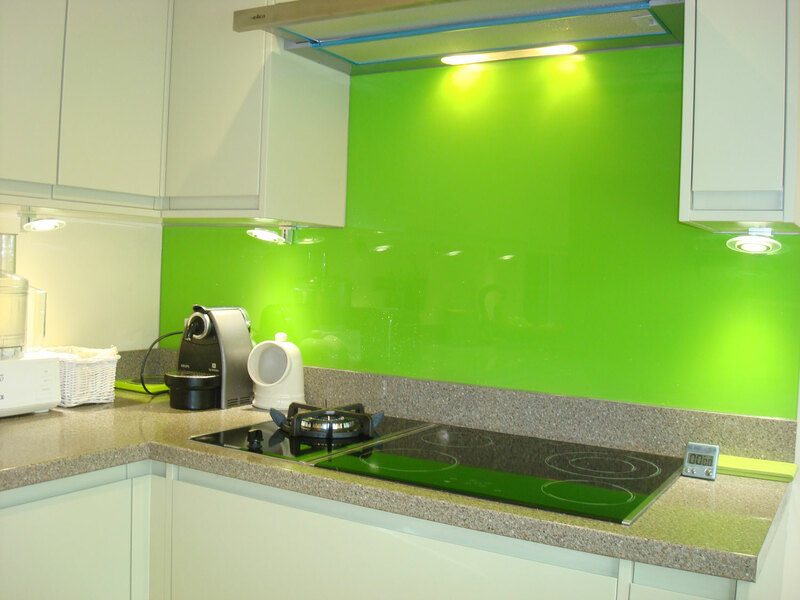 For the ultimate in cleanliness and hygiene in wet areas, Highmont glass splashbacks are unmatched in their performance and style. 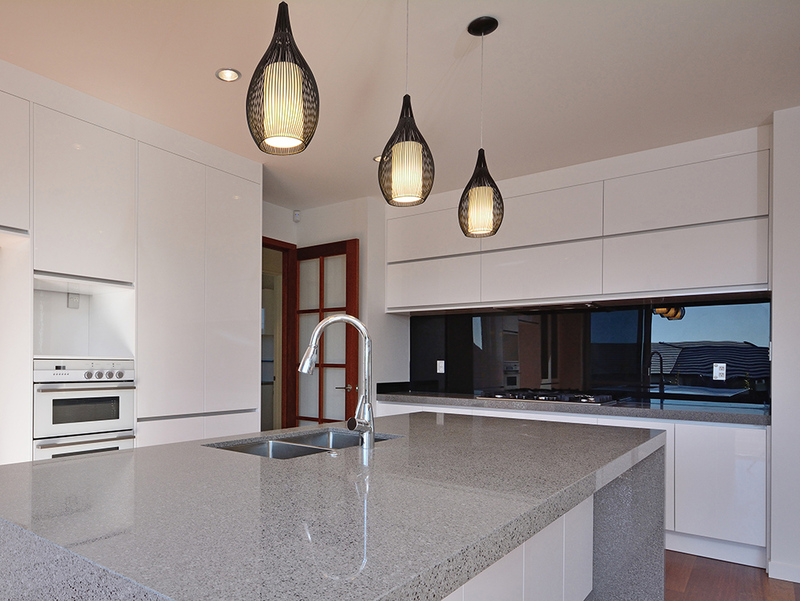 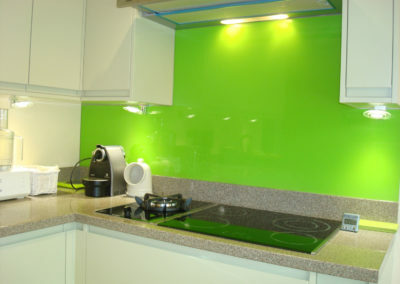 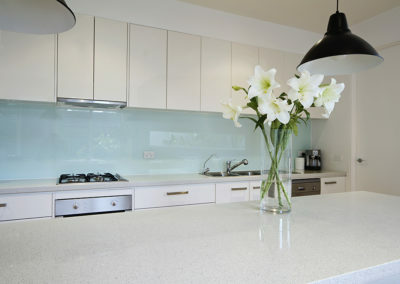 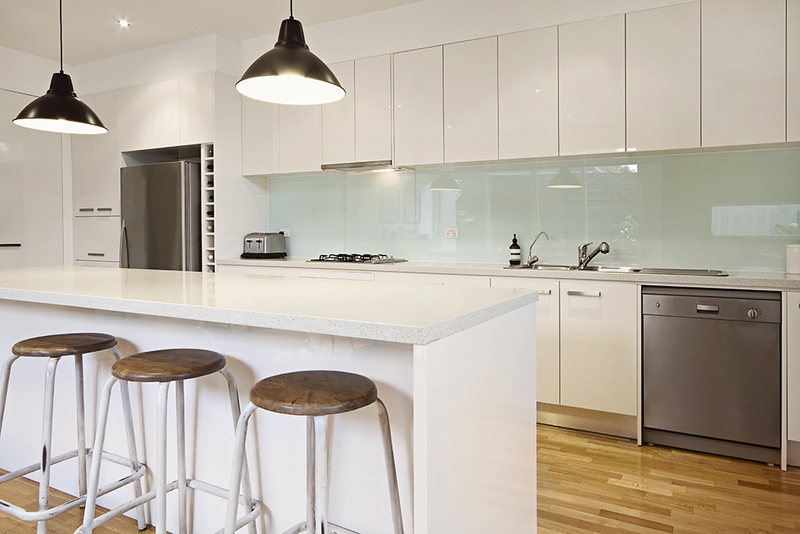 Highmont splashbacks are made from 6mm toughened glass to stand up to the knocks of everyday living. 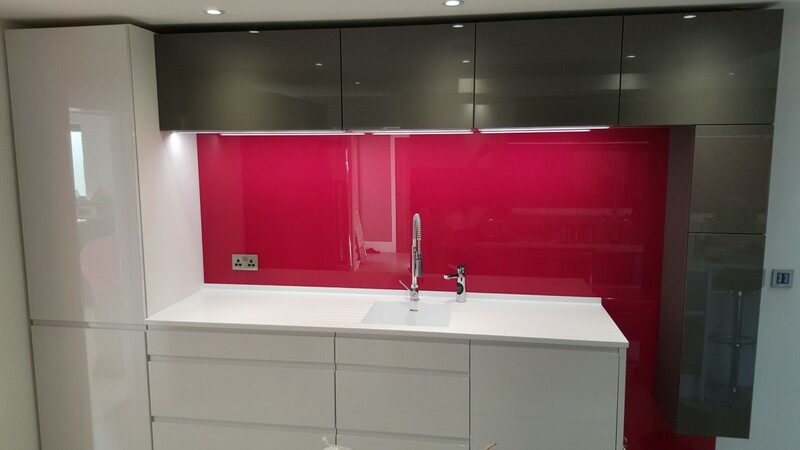 To add colour, durable ceramic paint is screen printed onto the back of the glass, providing a superb colour finish that is deep, lustrous and permanent. 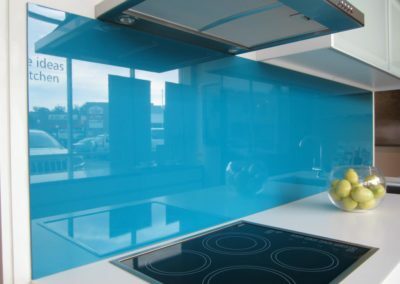 Available in a range of standard colours or customised to meet your unique decor, a Highmont glass splashback adds a designer’s touch. 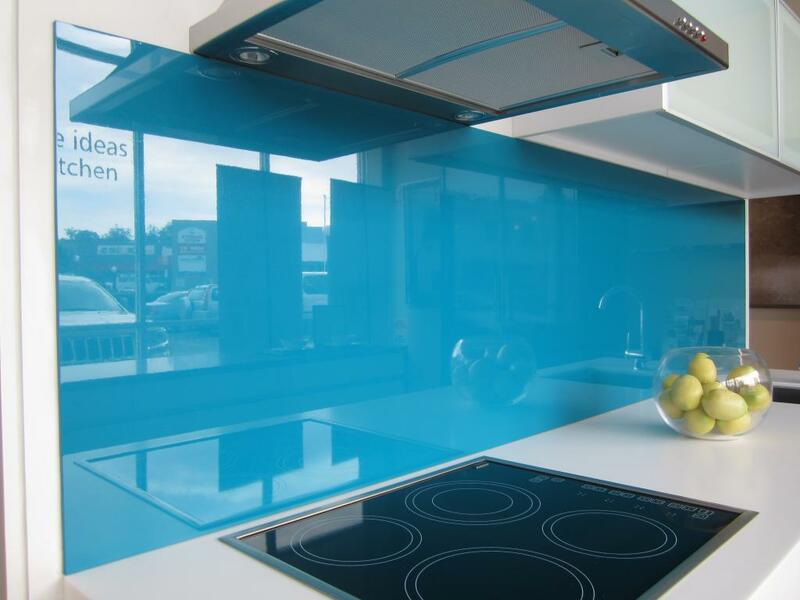 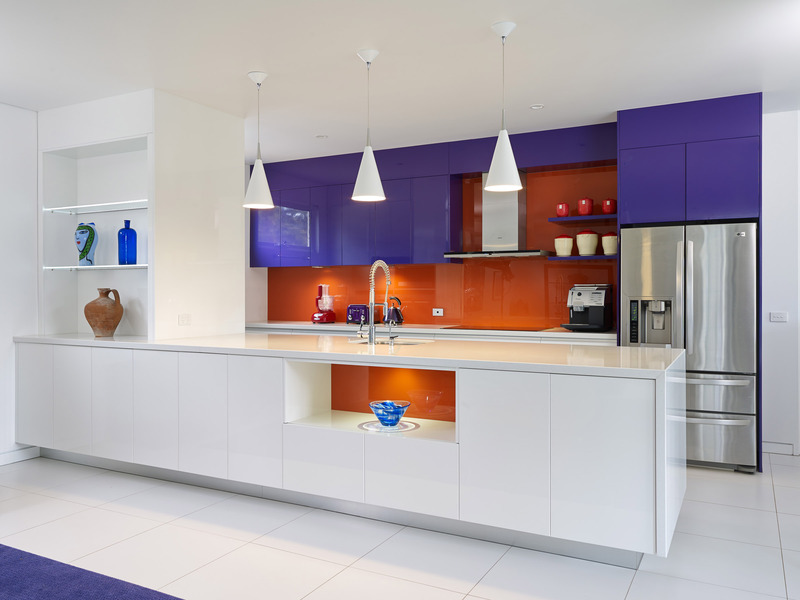 Highmont splashbacks meet Australian glazing standards, so in addition to beautiful colours, you can also feature splashbacks wherever you need to build in safety, such as sliding doors for wardrobes, balustrade, or shelf units.